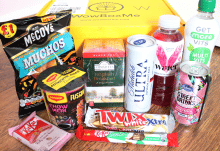 If you like the idea of receiving a box that’s packed full of food and drink products every month, WowBoxMe has an affordable option that’s sure to appeal to families, students and everyone who just enjoys getting some yummy snacks in the mail! 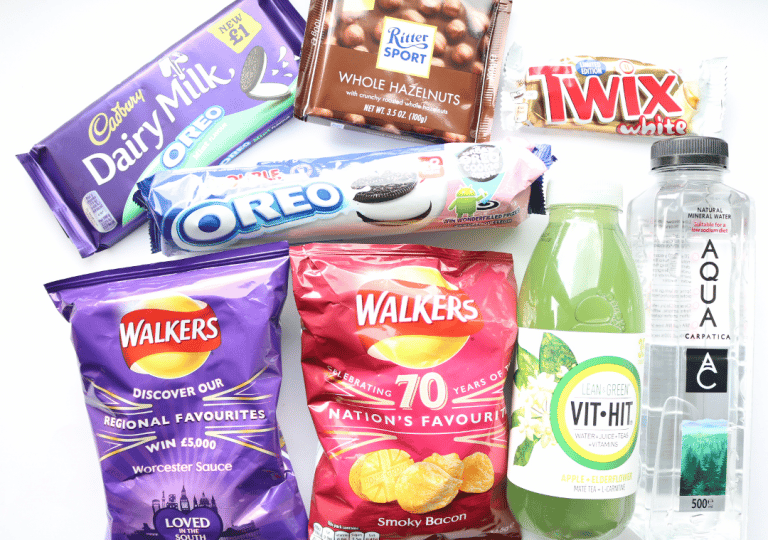 WowBoxMe offers two types of subscription box; an alcoholic box which costs £9.99 and a non-alcoholic box that’s £6.99 per month (plus postage fees) and I have this month’s non-alcoholic box to review for you all below. Who doesn’t love Walkers Crisps?! 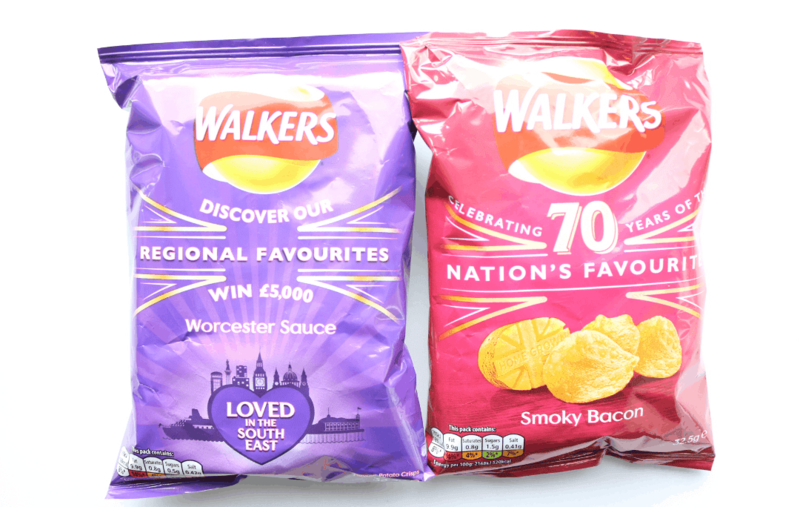 The nation’s favourite brand has two bags of their most popular flavours in this month’s box; Worcester Sauce and Smoky Bacon. Both of these are flavours that I love, especially the Worcester Sauce one! Next, I found a Ritter Sport Chocolate Bar in their delicious Whole Hazelnuts flavour. 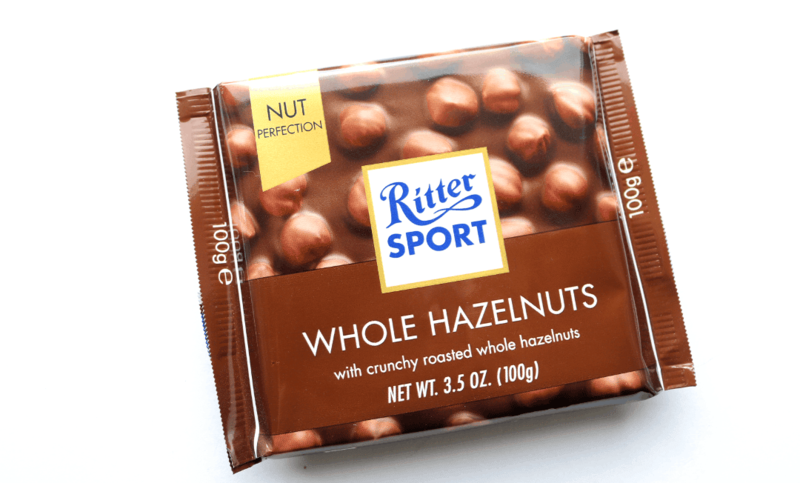 I’m a huge fan of Ritter Sport (often preferring it to Cadbury’s these days), and as I adore hazelnuts too, this combo is a match made in heaven. The hazelnuts in this mix are crunchy, roasted and whole, so you get some lovely big pieces, as opposed to other chocolate nut bars that only include a few. Ooo I didn’t know they did these! This is a Limited Edition Twix which features white chocolate instead of their regular milk chocolate coating. It’s very moreish and now I want to pick up some more! I haven’t heard of this brand before, but I do like the packaging which is 100% recyclable and made from BPA-free plastic. 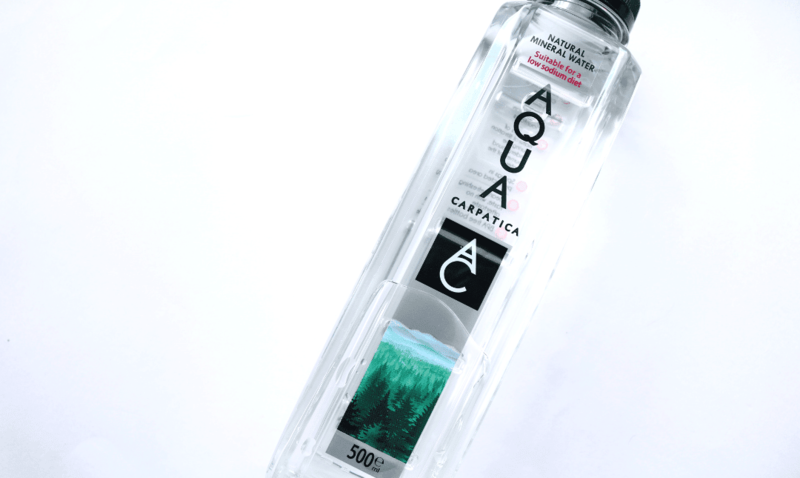 This Romanian brand sources their natural mineral water from the Carpathian Mountains, where it has been naturally filtered for over 20 years in springs from a protected area. 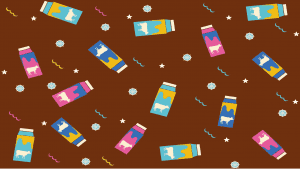 Another drink in this month’s box comes from Vit Hit who has appeared in quite a few past WowBoxMe boxes. 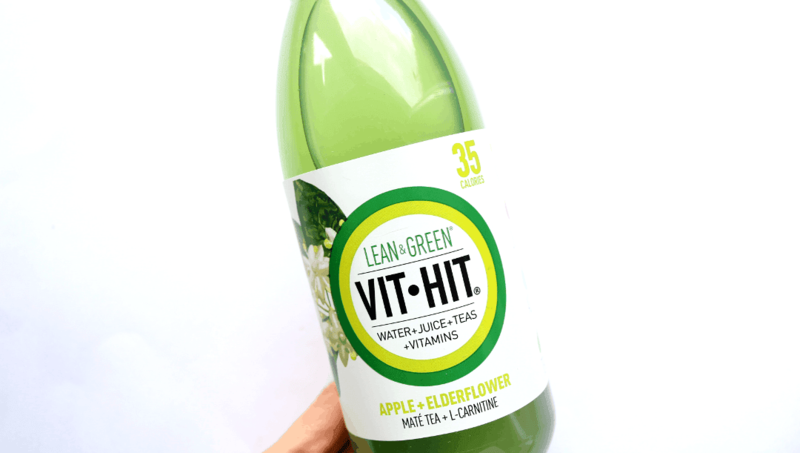 This Lean & Green flavour features a blend of Water, Apple Juice, Mate Tea and Elderflower for a refreshing and healthy drink that you can enjoy any time of the day. Each bottle contains only 35 calories too. 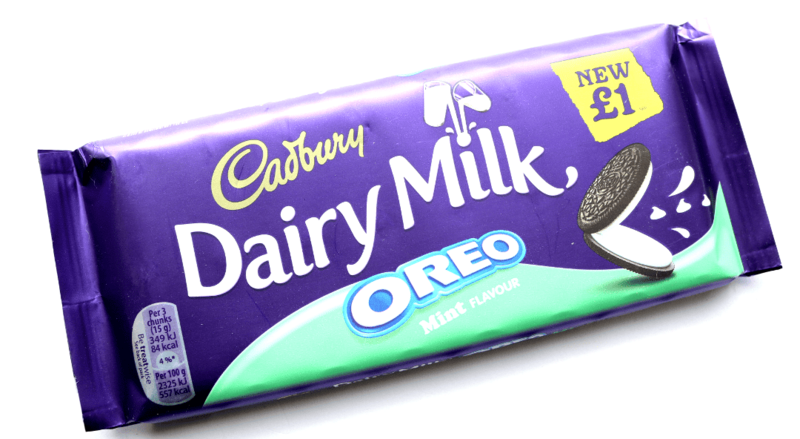 The last two products are both from Oreo and this share-size bar of Cadbury Dairy Milk in an Oreo Mint flavour is absolutely delicious! Perfect as a treat to enjoy over the Bank Holiday weekend. Finally, there’s a packet of Oreo Double Stuffed Cookies which features twice the amount of sweet vanilla creme filling than regular Oreos. These are great to dunk into tea or hot chocolate when you want a little pick me up, and the extra filling makes them feel more indulgent. 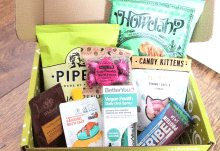 This month's WowBoxMe is a huge improvement on the last month's selection and I feel that it's going to appeal and please more people with such a great range of well-known snacks and products.